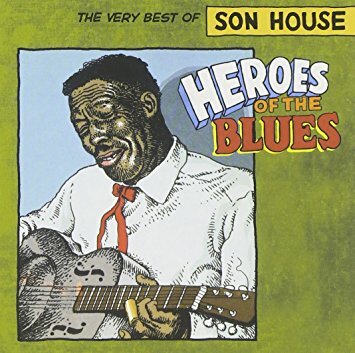 Son House's place, not only in the history of Delta blues, but in the overall history of the music, is a very high one indeed. He was a major innovator of the Delta style, along with his playing partners and . Few listening experiences in the blues are as intense as hearing one of 's original 1930s recordings for the Paramount label. Entombed in a hailstorm of surface noise and scratches, one can still be awestruck by the emotional fervor puts into his singing and slide playing. Little wonder then that the man became more than just an influence on some white English kid with a big amp; he was the main source of inspiration to both and , and it doesn't get much more pivotal than that. Even after his rediscovery in the mid-'60s, was such a potent musical force that what would have been a normally genteel performance by any other bluesmen in a "folk" setting turned into a night in the nastiest juke joint you could imagine, scaring the daylights out of young white enthusiasts expecting something far more prosaic and comfortable. Not out of , no sir. 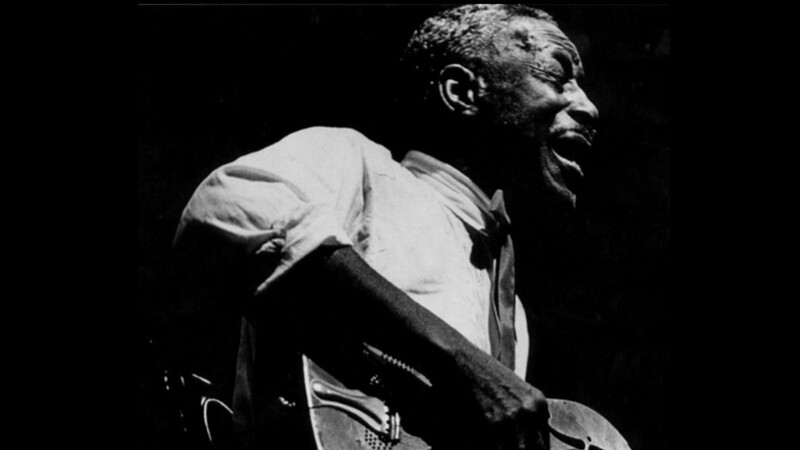 When the man hit the downbeat on his National steel-bodied guitar and you saw his eyes disappear into the back of his head, you knew you were going to hear some blues. And when he wasn't shouting the blues, he was singing spirituals, a cappella. 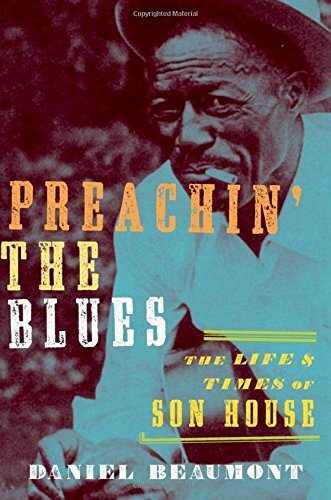 Right up to the end, no bluesman was torn between the sacred and the profane more than Son House. He was born Eddie James House, Jr., on March 21, 1902, in Riverton, MS. By the age of 15, he was preaching the gospel in various Baptist churches as the family seemingly wandered from one plantation to the next. He didn't even bother picking up a guitar until he turned 25; to quote , "I didn't like no guitar when I first heard it; oh gee, I couldn't stand a guy playin' a guitar. I didn't like none of it." But if his ambivalence to the instrument was obvious, even more obvious was the simple fact that hated plantation labor even more and had developed a taste for corn whiskey. After drunkenly launching into a blues at a house frolic in Lyon, MS, one night and picking up some coin for doing it, the die seemed to be cast; may have been a preacher, but he was part of the blues world now. If the romantic notion that the blues life is said to be a life full of trouble is true, then found a barrel of it one night at another house frolic in Lyon. He shot a man dead that night and was immediately sentenced to imprisonment at Parchman Farm. He ended up only serving two years of his sentence, with his parents both lobbying hard for his release, claiming self defense.